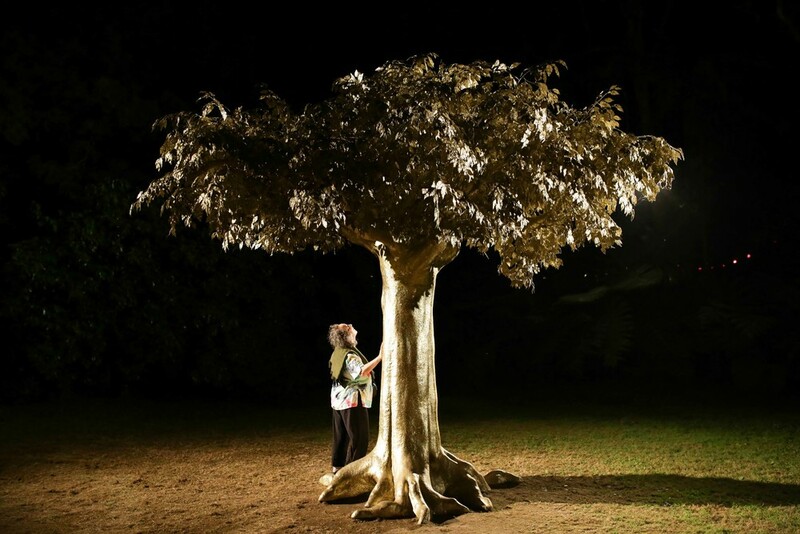 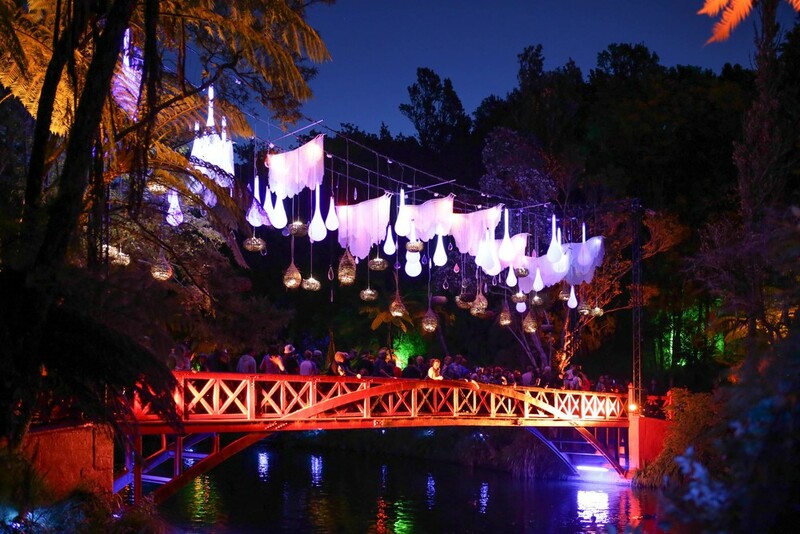 Each year Pukekura Park in New Plymouth is transformed into a beautiful illuminated night-time spectacle for the TSB Bank Festival of Lights. 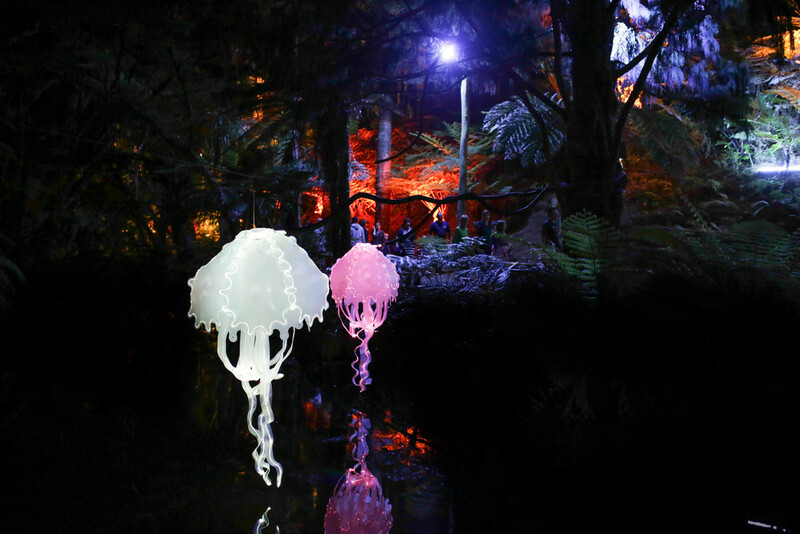 The event sponsored by The New Plymouth City Council and TSB Bank attracts over 100,000 visitors each year between mid-December to late-January. 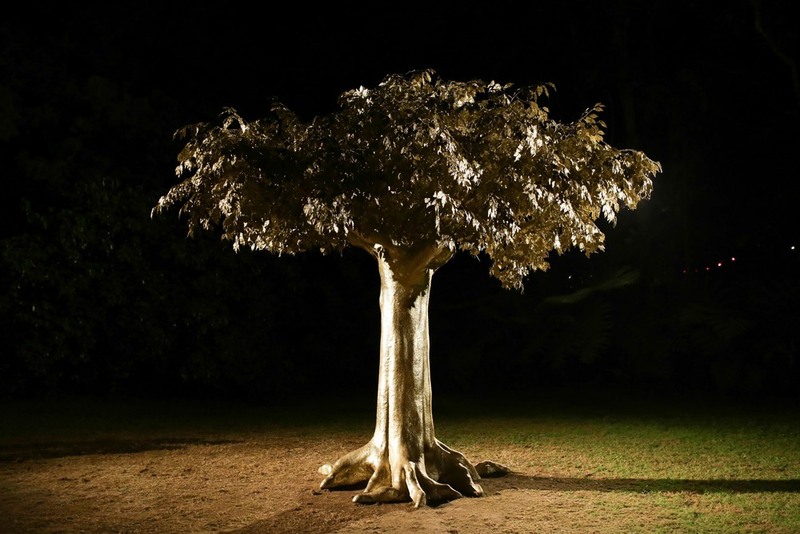 With over 1,000 lights installed, the park and lake is magically transformed into an array of beauty with the surrounding trees and lake illuminated.